Don't miss the elephant rides here at reasonable price. With these rides, you can dwell deep into the forests and enjoy the thrilling experience of sighting wildlife very near. Trekking also can be done with the help of foresters. Thekkady is also blessed with several luxury hotels, resorts and homestays. So, you will not find any difficulty in accommodation. You can enjoy the serene and tranquil atmosphere of Thekkady, while having a stay in this resorts and hotels. 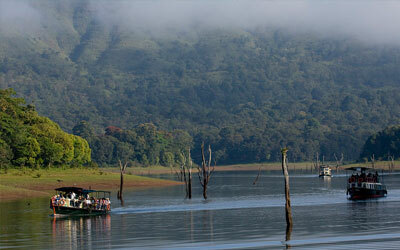 Thekkady is a destination for all season. 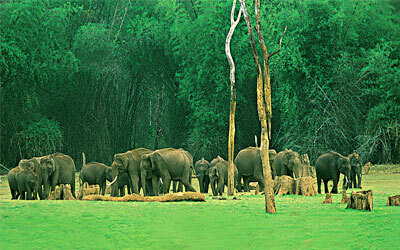 At any time you can make a visit to Thekkady. But, winter will be the best time to be at Thekkady. The cool and pleasant climate will help you to explore this place beautifully. Most of the festivals at Thekkady take place during winter season. 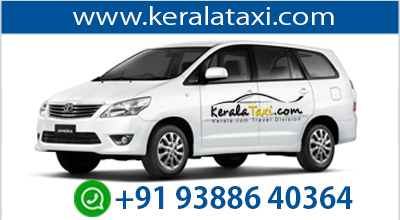 Though summer season will not be a comfortable time for you to visit Thekkady, this will be a time, when you will be getting hotels and resorts in cheap rates. If you want to visit Thekkady without any rush, choose this season. Monsoon is another time to explore the real beauty of Thekkady. If you are a monsoon lover, don't miss this opportunity.